Are you looking for an all-purpose cash back credit card, a way to earn travel rewards, or a great balance transfer deal? Chase has a card that could work for you. Chase Sapphire Preferred: Spend $4,000 within the first 3 months and earn 60,000 bonus points. That's $750 toward travel when you redeem through Chase Ultimate Rewards®. Chase Ink Business Preferred: Spend $5,000 within the first 3 months and earn 80,000 bonus points. That's $1,000 toward travel when you redeem through Chase Ultimate Rewards®. Read on for the list of current card promotions for new applicants. 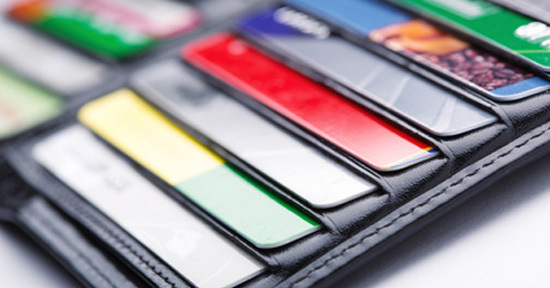 Apply for a new Chase credit card from this list. Then make the qualifying purchases within the specified timeframe to get the bonus promotion. 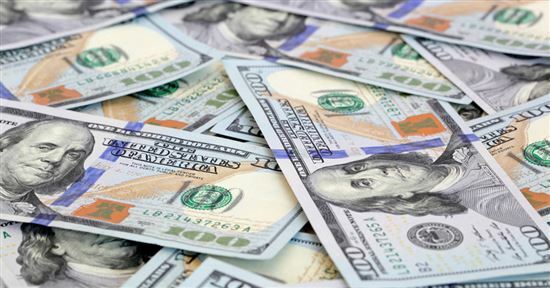 We like Chase Freedom Unlimited because you get 1.5% cash back on ALL purchases. You don't have to worry about keeping track of and activating rotating categories. This makes it the better card for those with varied spending. Chase Slate is one of the best balance transfer cards on the market. Most other credit cards have a 3%-5% fee, which can equal hundreds of dollars if you have a few thousand to transfer. 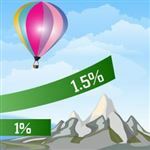 If you have a balance from another card, this is a great way to get a break on interest rates and focus on paying off the debt. For domestic travelers, the Southwest co-branded card from Chase is a great choice. The Ink Business Preferred has a huge sign-up bonus and very generous rewards given the reasonable annual fee. Also, you don't have to be a corporation. If you're a freelancer or have a side business, you're eligible to apply. Below, we will go into more detail for each card Chase offers. We'll compare each against cards in the same category so you can decide which is better for you. What Is the Best Chase Credit Card for You? Annual fee: How often will you use your new Chase card? Cards with annual fees will offer more rewards or perks. But before you get too tempted, think: will you realistically earn enough in rewards to make up for the expense? Cash back vs travel miles: Cash back is the straightforward way to earn rewards, but depending on what you want, travel miles could provide more value to you. 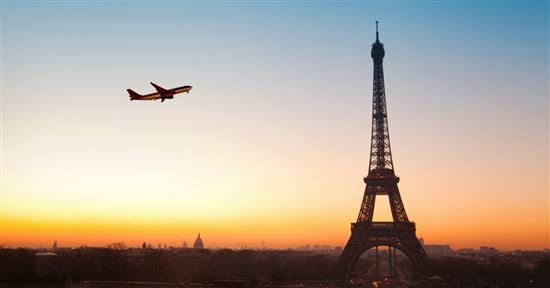 Some Chase cards allow you to transfer points to select frequent travel programs (like airline partners such as United and Southwest, or hotel partners such as Marriott). This could make each point worth much more than the straight up cash back rate. Tip: Sounds complicated? It doesn't have to be if you know how to play the airline miles game. Read our beginner's guide to get you started. Lifestyle and spending habits: What do you spend the most on? Pick a card with rewards that match your lifestyle, so you can maximize your rewards. 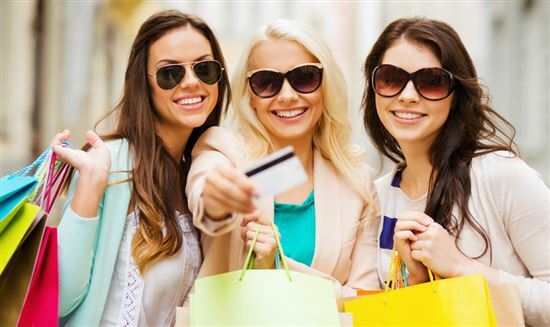 If your spending is varied, then consider the Chase Freedom Unlimited. 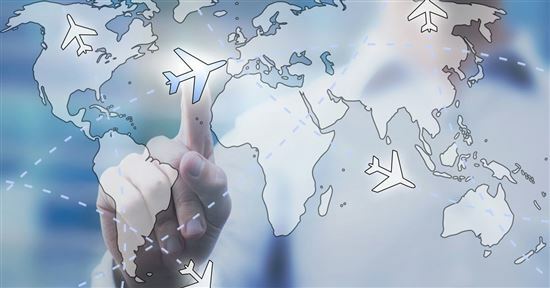 If you travel frequently, then consider the Chase Sapphire Preferred. Or you may find that the Sapphire Reserve is worth the heavy annual fee. New Application: Before you apply for a Chase credit card, keep in mind you usually need excellent credit. If you are interested in any of the Chase cards, make sure you prioritize the application over any other cards you may be considering. Chase has a 5/24 rule, which means that if you've opened more than 5 new credit cards in the last 24 months (including non-Chase cards), your application will most likely be declined. We'll make your decision simpler with side-by-side Chase offers comparisons. Best Chase Credit Card with No Annual Fee: Chase Freedom lets you earn a $150 bonus after spending $500 on purchases in your first 3 months from account opening. There is a 0% intro APR for 15 months from account opening on purchases and balance transfers, then a variable APR of 17.24-25.99%. The balance transfer fee is 3% of the amount transferred, $5 minimum. If you prefer cash back, there are two options: Chase Freedom and Chase Freedom Unlimited. Both have no annual fee. Introductory Bonus Cash Back: Earn a $150 bonus after spending $500 on purchases in your first 3 months from account opening. 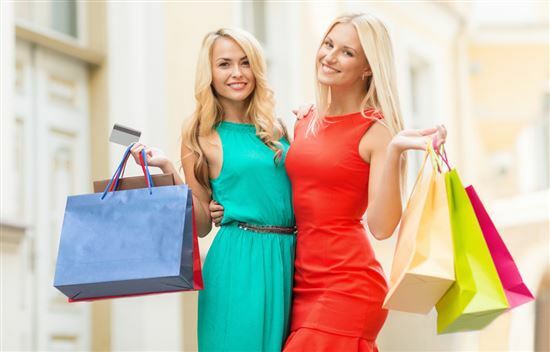 Introductory Bonus Cash Back: Double Cash Back: Earn 3% cash back on all purchases in your first year up to $20,000 spent. After that earn unlimited 1.5% cash back on all purchases. Cash Back Rewards: Unlimited 1% cash back on all other purchases. Cash Back Rewards: Double Cash Back: Earn 3% cash back on all purchases in your first year up to $20,000 spent. After that earn unlimited 1.5% cash back on all purchases. Chase Freedom (read review) has rotating bonus categories that change every 3 months. You earn 5% cash back on up to $1,500 in combined purchases in bonus categories each quarter you activate. Enjoy new 5% categories every 3 months. Unlimited 1% cash back on all other purchases. But you'll need to remember to activate the bonus categories each quarter. It's free, quick, and you can do it online or at a Chase ATM machine. To learn more, read our Chase Freedom review. Chase Freedom Unlimited (read review) gives you unlimited 1.5% cash back on all purchases. Tip: You earn cash back in the form of Ultimate Rewards points (UR), which you can then redeem for statement credit or direct deposit. The good thing about this is that you can combine with your points with other cards in the UR family. If you have one of the Sapphire cards (below), you can redeem your points for travel at a higher value. Chase offers two Ultimate Rewards travel cards. 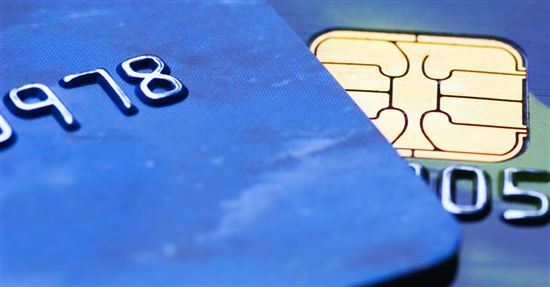 These cards earn points that can be transferred to partner airline and hotel programs. Or you can redeem points toward travel on the Chase travel portal at a discount. Chase Sapphire Preferred has a $95 annual fee and is a good choice for most active travelers. While the Sapphire Reserved is its luxury sibling, with a $450 annual fee. Best Credit Card to Pair with Chase Sapphire: Chase Freedom Unlimited lets you earn 3% cash back on all purchases in your first year up to $20,000 spent. After that earn unlimited 1.5% cash back on all purchases. There is also a 0% intro APR for 15 months from account opening on purchases and balance transfers, then a variable APR of 17.24-25.99%. The balance transfer fee is 3% of the amount transferred, $5 minimum. The cash back rewards will not expire as long as your card account remains open. There is no annual fee. Chase Sapphire Preferred (read review) offers 60,000 bonus points after you spend $4,000 on purchases in the first 3 months from account opening. That's $750 toward travel when you redeem through Chase Ultimate Rewards®, Chase's rewards program online website. And the Sapphire Preferred lets you earn 2X points on travel and dining at restaurants & 1 point per dollar spent on all other purchases worldwide. This card is worth considering by frequent diners and travelers in particular. Otherwise, skip to a more general-use card, like the Chase Freedom Unlimited. Spend over $190/week on eating out and/or travel. That's 19,760 points (worth $247 toward travel on the Ultimate Rewards portal). Compared with 14,820 points ($148.20) on Chase Freedom Unlimited. Spend at least $300 in travel expenses a year. Spend over $200/week on eating out and/or travel. That's 31,200 points (worth $468 toward travel on the Ultimate Rewards portal). Compared with 20,800 points (worth $325 toward travel on the Ultimate Rewards portal) on Chase Sapphire Preferred. 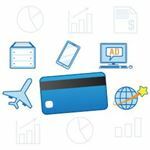 If you have credit card debt, Chase Slate (read review) offers an introductory no balance transfer fee promotion. If you want to get out of debt, this is a good deal as it's hard to find other credit cards that will waive the transfer fee. Both Chase Freedom and Freedom Unlimited also offer new cardholders a 0% introductory APR on purchases and balance transfers for 15 months. However, the key difference is that with Chase Slate you will not have to pay a balance transfer fee (on transfers made during the first 60 days of account opening). The other cards charge a 3% balance transfer fee (with a minimum of $5). For example, with Chase Freedom, you'll pay $105 for moving $3,500 of your debt over, but you could save that amount with Chase Slate. Disclaimer: The information for the Chase Slate and Chase Freedom has been collected independently by CreditDonkey. The card details on this page have not been reviewed or provided by the card issuer. What you do with these cards after the balance transfer could be a deciding factor. Slate does not have a rewards program whereas the Freedom cards give you cash back. Chase also has a few other cards cobranded with partner hotels and airlines. These may be good options for you if you are loyal to one of the brands. Chase offers two consumer Southwest cards. Both cards offer a big sign-up bonus. Both give 2x miles on Southwest purchases and hotel and car rental partners, and 1x miles on everything else. The Southwest Rapid Rewards Plus gives a 3,000-mile bonus each anniversary year. While the Southwest Rapid Rewards Premier gives you a 6,000 miles bonus each anniversary year, and has no foreign transaction fees. It has a bigger annual fee of $99 (versus $69 for the Rapid Rewards Plus). Southwest already allows you to check two bags for free for every flight. Tip: Southwest points are often worth over 1.5 cents each in our estimates. In our opinion, the Premier card is the better value despite the higher annual fee. The 6,000 bonus miles you get each account anniversary will just about make up for the annual fee. Whereas the 3,000 bonus miles with the Plus card may not. You don't have to be a corporation to get a business credit card from Chase. Are you a freelancer? Do you have a side business? You spend a lot of money running your business. Why not sign up and take advantage of that spend? Chase offers two business cards. The Ink Business Cash has no annual fee, while the Ink Business Preferred has a $95 annual fee. Both have sign up promotions you should not ignore. In general, if your business has travel needs, you'll find that the Chase Ink Preferred is more versatile. It has the ability to transfer points to travel partners and to use points toward travel at a higher value on the Chase travel portal. If your business is new, you may like that the Chase Ink Cash has a 0% introductory APR on purchases for 12 months. After that, a variable APR, currently 15.49% - 21.49% Variable. A promotional APR is great if you don't yet have steady cash flow. Which card is the best fit for you depends on your spending patterns and what you hope to get out of your credit card. As with any credit decision, research is important to make sure you pick the card that's best for your specific financial situation. Of course, these special bonus offers mean that you'll need to spend (or transfer) a certain amount of money with the new card right away. If you're stuck, we have some ways to meet the minimum spending requirement. Choose the card that gets you to your goals - whether it's to travel more, pay off debt, or simply get some cash back. Best Chase Credit Card for Beginners: Chase Freedom Unlimited lets you earn 3% cash back on all purchases in your first year up to $20,000 spent. After that earn unlimited 1.5% cash back on all purchases. There is also a 0% intro APR for 15 months from account opening on purchases and balance transfers, then a variable APR of 17.24-25.99%. The balance transfer fee is 3% of the amount transferred, $5 minimum. The cash back rewards will not expire as long as your card account remains open. There is no annual fee. What is the best Chase Bank credit card to get? : Chase Sapphire Preferred lets you earn 60,000 bonus points after you spend $4,000 on purchases in the first 3 months from account opening. That's $750 toward travel when you redeem through Chase Ultimate Rewards®. This card lets you earn 2X points on travel and dining at restaurants & 1 point per dollar spent on all other purchases worldwide. Disclaimer: The information for the Chase Freedom, Ink Business Cash Credit Card, Chase Slate, Southwest Rapid Rewards Premier Credit Card, and Southwest Rapid Rewards Plus Credit Card has been collected independently by CreditDonkey. The card details on this page have not been reviewed or provided by the card issuer. Leave a comment about Best Chase Credit Card?